Are you looking out for the freshest free fonts you’d like to use to spruce up your projects with? Well, we have got the latest of the best fonts of the week which are trending on the Internet and lending uniqueness to design projects – online and offline. Each of the free fonts featured in this week’s collection have a specialty of their own. Download them for free and use now! This font has heavy cursive influences and is a good font fit writing formal text in wedding cards, event invitations, banners, posters and slogans. The characters of this luxurious font type are heavily condensed and slanted in appearance, which contributes greatly in giving uniformity to the text. Download in .TTF formats and use for free! Want to write an invitation or postcard using an unconventional yet glamorous font, then we’d recommend for you to add the Mina font in your font library. 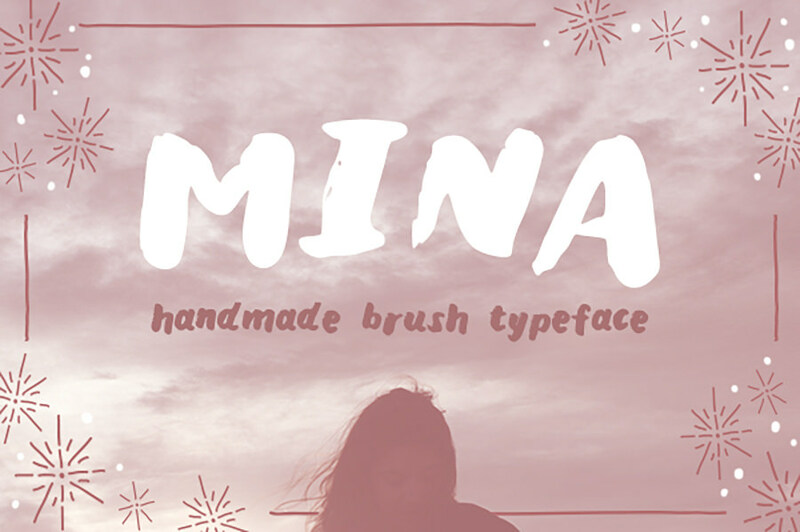 The Mina font carries many influences with it. The font has calligraphic feels, long connections between the letters is clean with thin lines. It has cursive inspirations as well! Download now in .TTF formats! Fonts inspired by geometric typefaces have always been well-received. Right now, make way for the Reaction font. This one’s yet another staple from the stable of geometric fonts. This shape of the test tube is the inspiration for the design of this font. 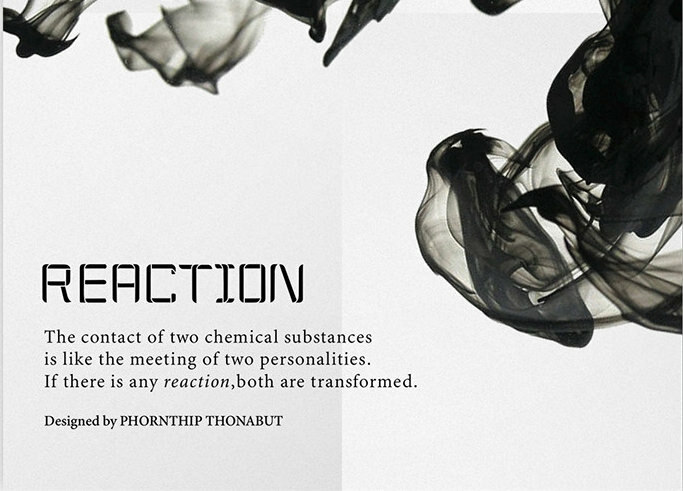 You could use this font to lend a futuristic touch to the texts in your design. 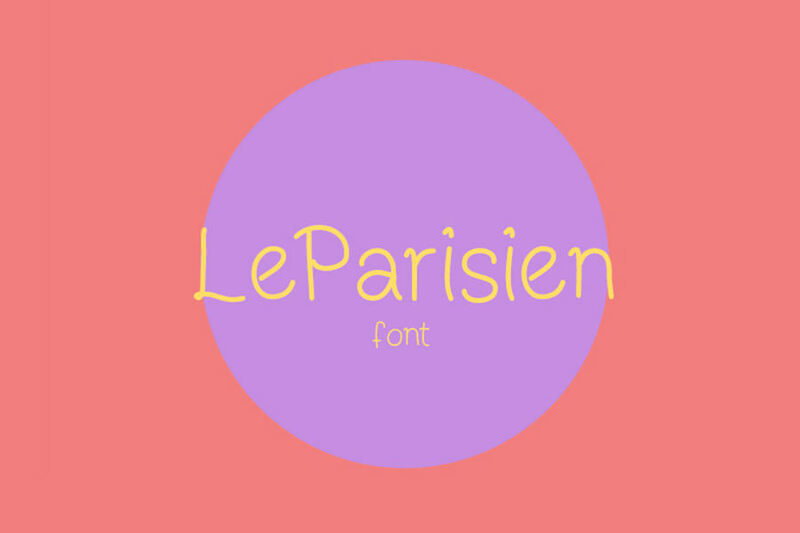 Taking forward the trend of designing fonts using handwritten letterforms, Idil Keysan has designed the Le Parisien font. 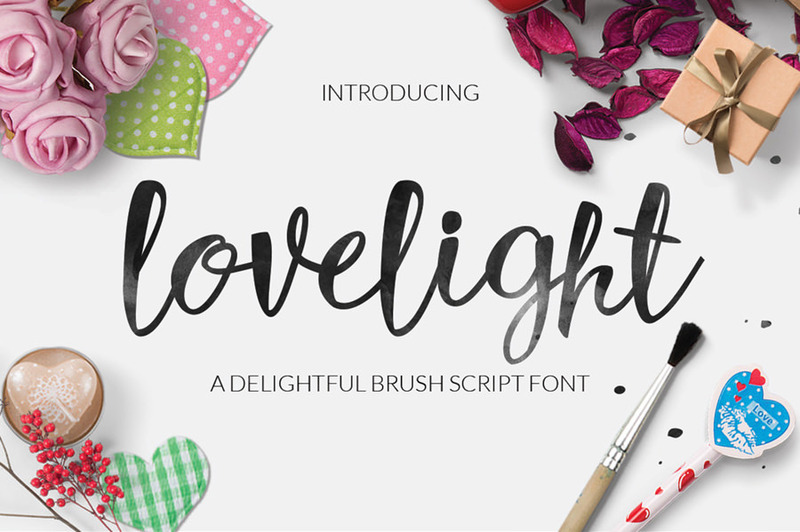 This font, available in .TTF formats, is styled as cute and playful and has all the elements in it to be used in your current and upcoming works. Ideal for spicing up posters, t-shirts and the like! Download and use in .TTF formats! 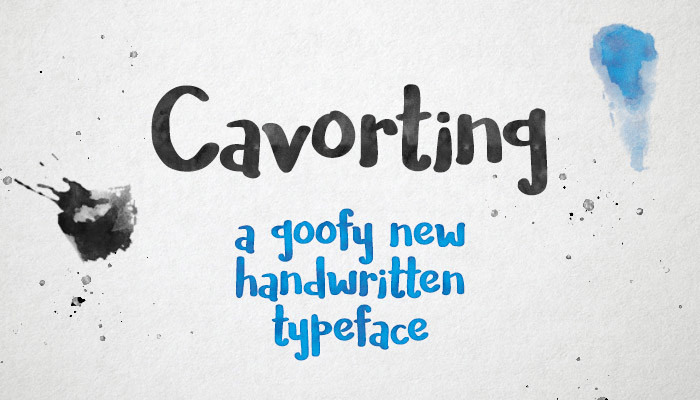 Leading the new trend of fonts inspired by real handwriting is the Cavorting Font. This font is the creation of Missy Meyer. The font has the appearance similar to writings written using watercolor and brushes. The bold typeface makes this font ideal for composing text on posters, headers, t-shirts, etc. This latest new font takes its inspirations from classic hand drawn signs and show-cards letterforms. This font is available in two styles: Regular and Rough. 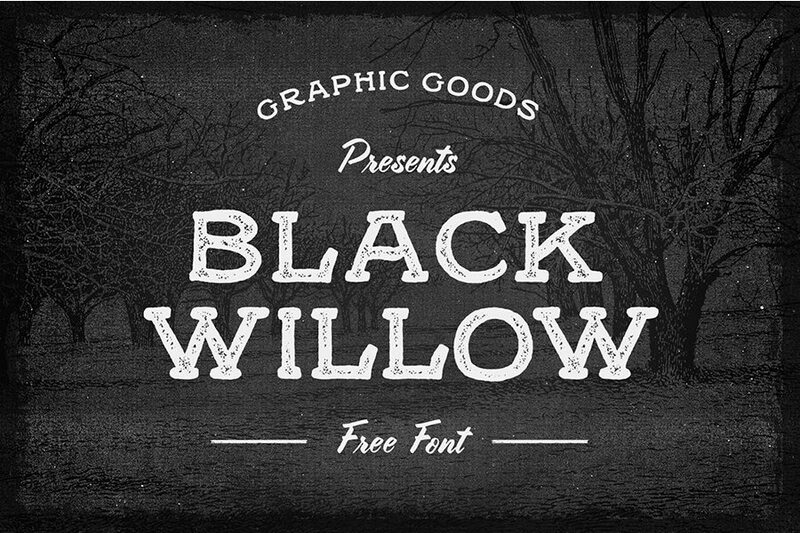 Due to its old school and bold appearance, the black willow font can be very useful for stylishly writing headlines and quotations. Available in .TTF format.